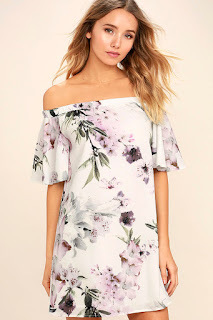 Spring is just around the corner and my absolute favorite store has free shipping over $50 right now! They have tons of new dresses that range from casual to vacation to dressy! 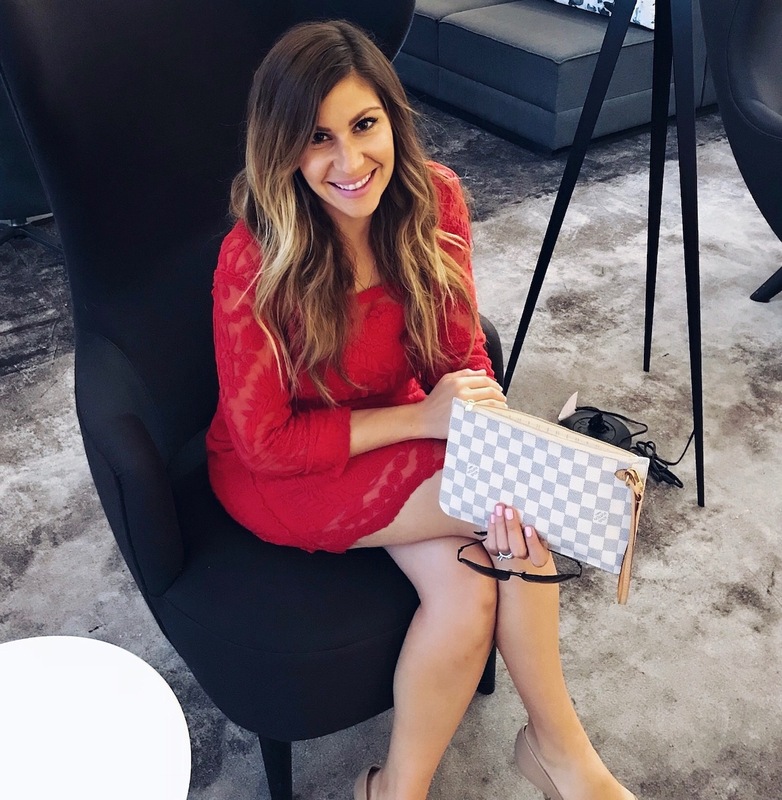 I rounded up eight of my favorite (two I have and wore recently on vacation) to share today! I find this boutique to be pretty true to size! Off the shoulder is my favorite right now and adding this elegant floral makes this dress the perfect spring piece! 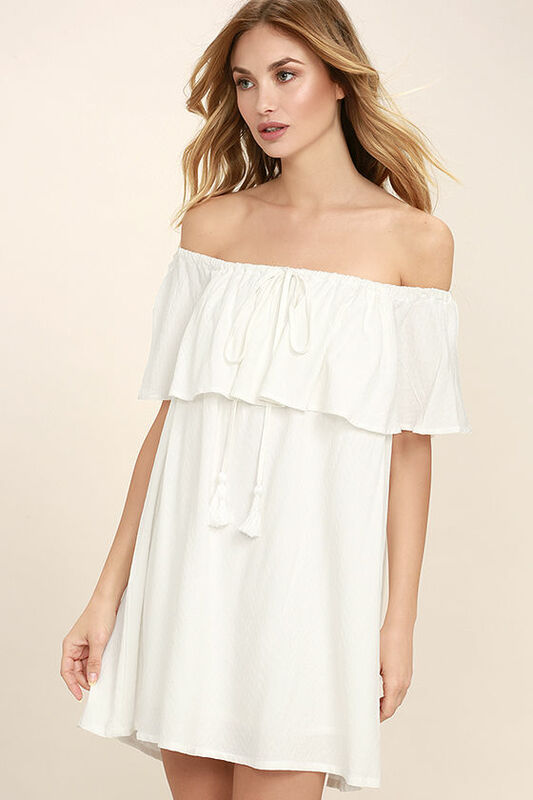 I wish I would have seen this dress before vacation because I absolutely adore it! 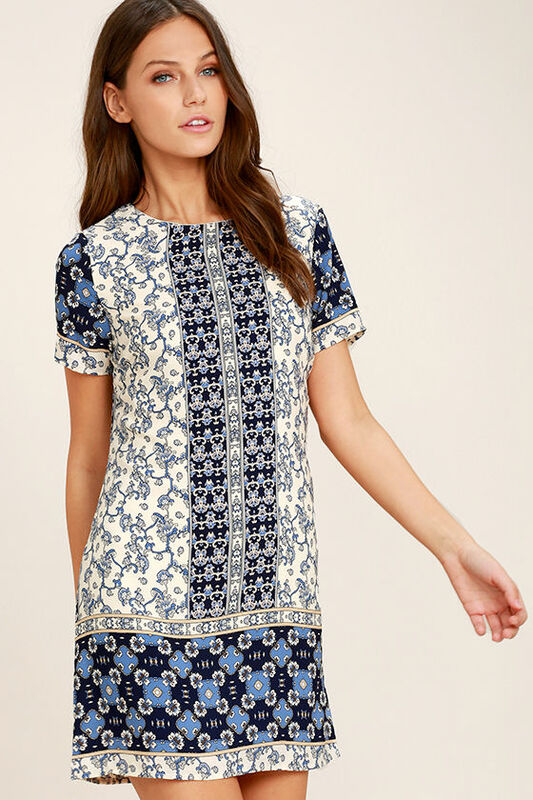 This pattern is so so stunning and you can never go wrong with a classic shift dress! How gorgeous right! I love all the detail! 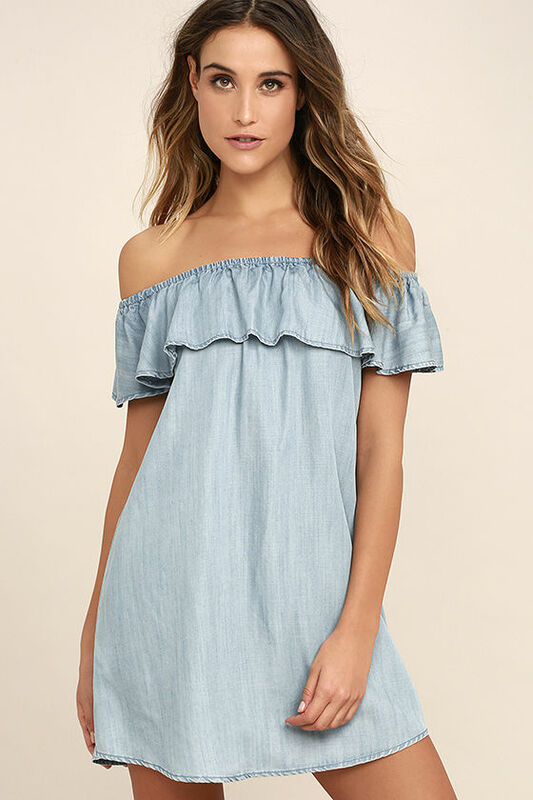 I have this dress in black and it is SO comfy and easy to wear! I think my next purchase will be the tan color! 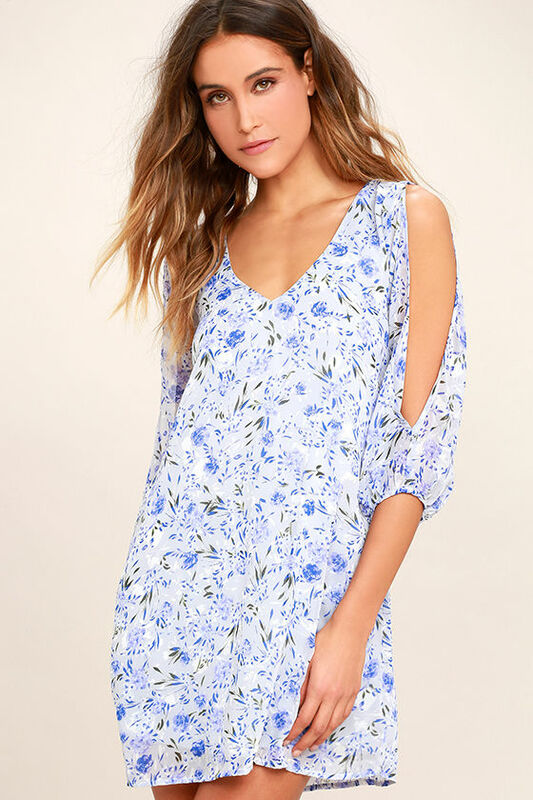 This dress comes in tons of colors and patterns! I'm particularly smitten over that navy palms pattern!